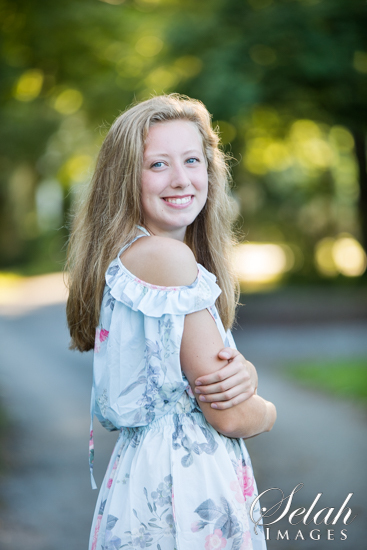 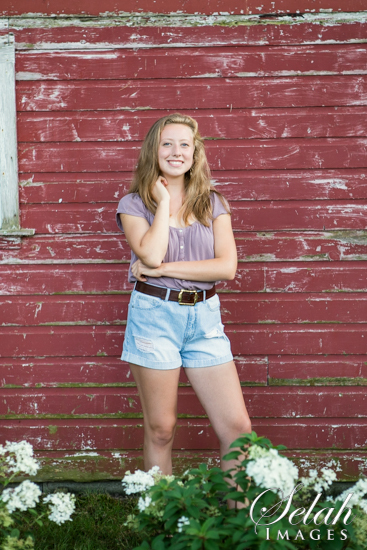 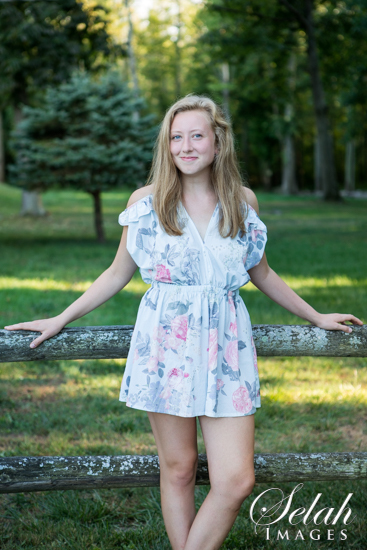 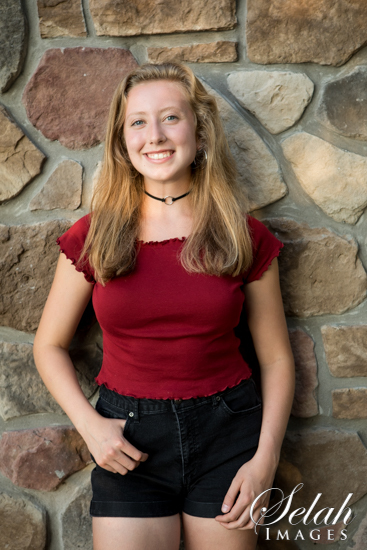 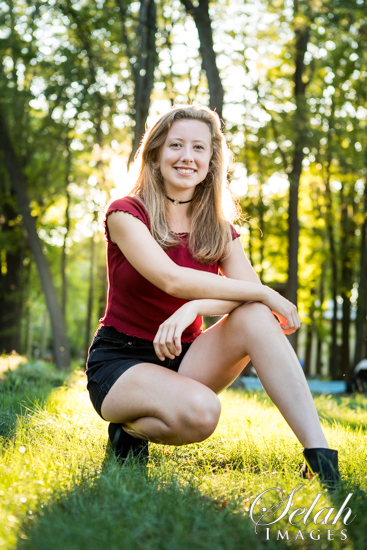 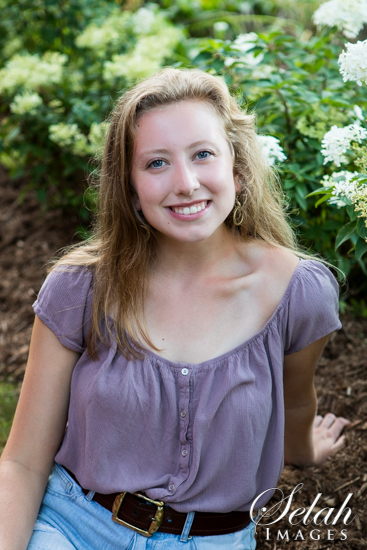 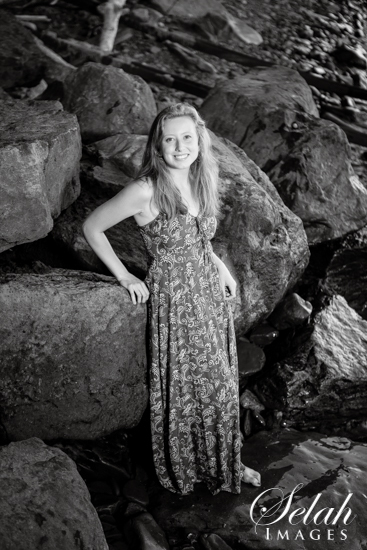 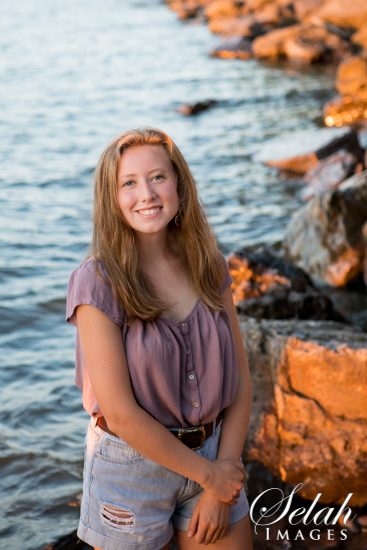 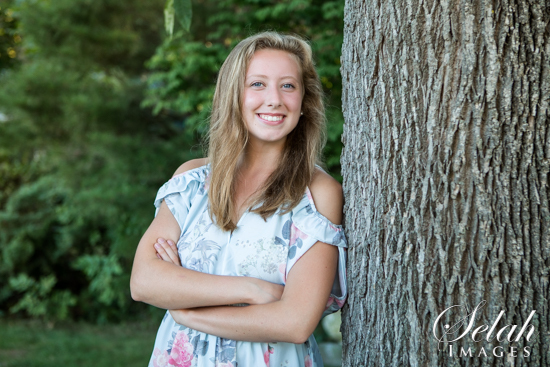 Selah Images: Meet Catie! 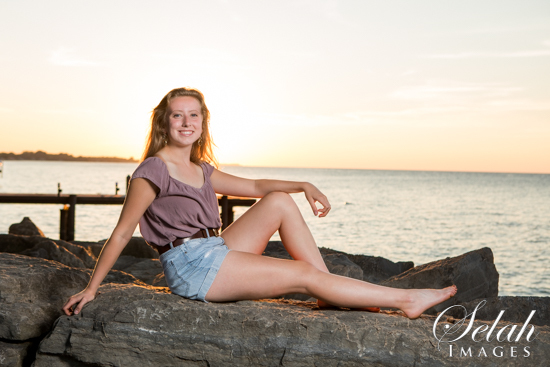 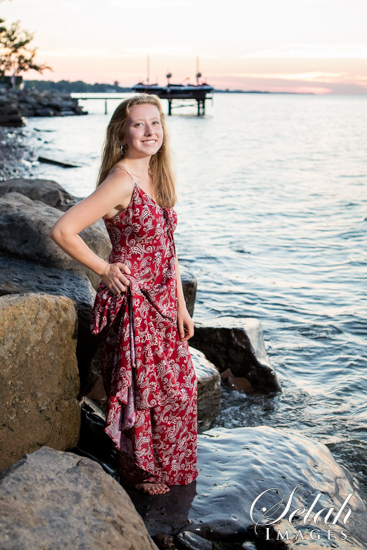 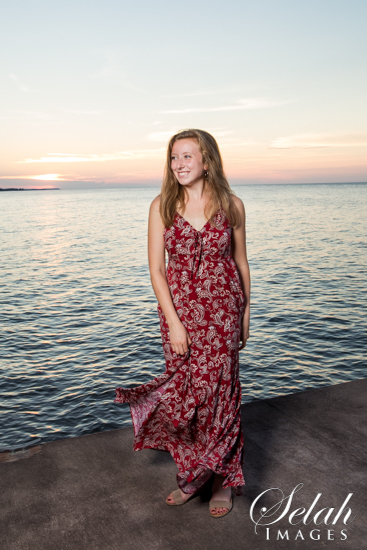 Hilton High School Senior Pictures on the Lake! 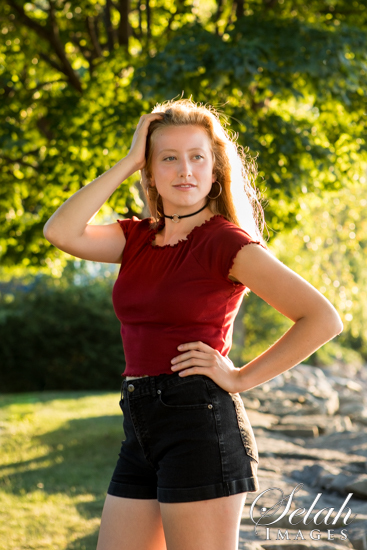 Meet Catie! 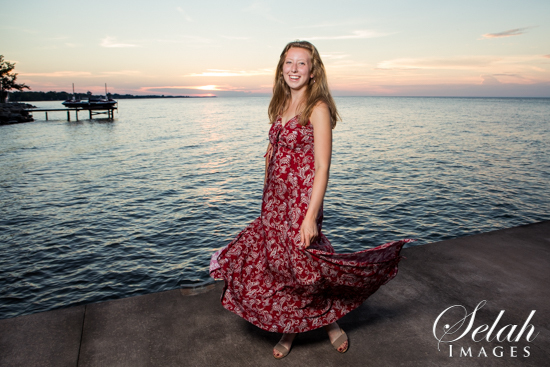 Hilton High School Senior Pictures on the Lake! 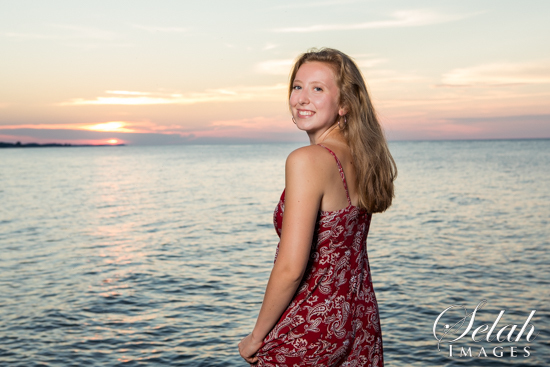 Meet Catie! 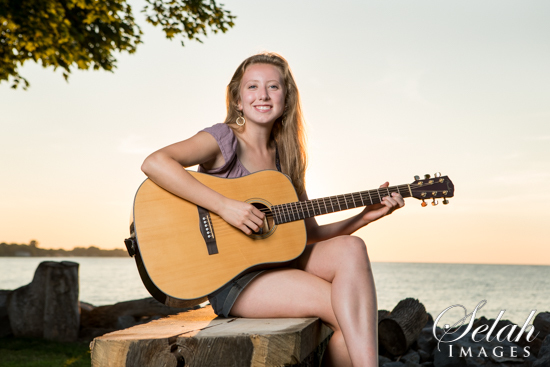 This lovely Hilton High School Senior had the PERFECT evening for her Senior Session at her home! 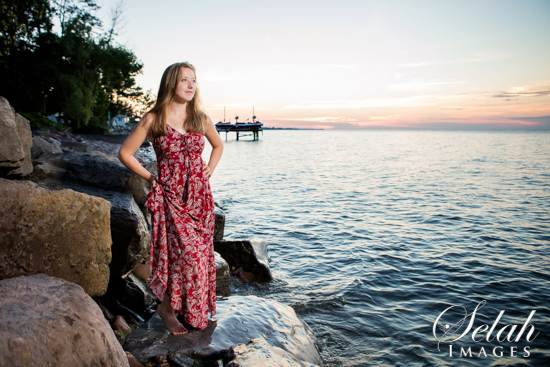 They live right on Lake Ontario and we had a wonderful sunset. 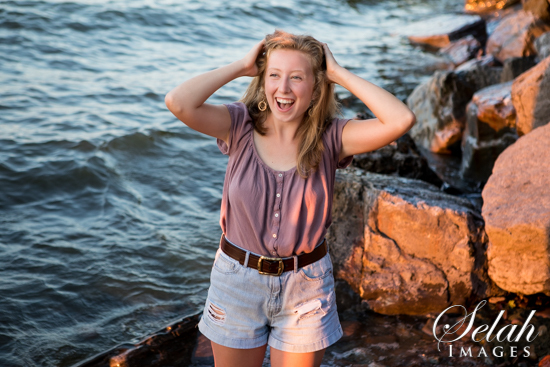 Enjoy the Sneak Peeks of this sweet, fun, beautiful senior.